We received an email the other day from a gentleman, about how much he enjoys seeing our work on Facebook and that some day he hopes to get us to take on a project for him. 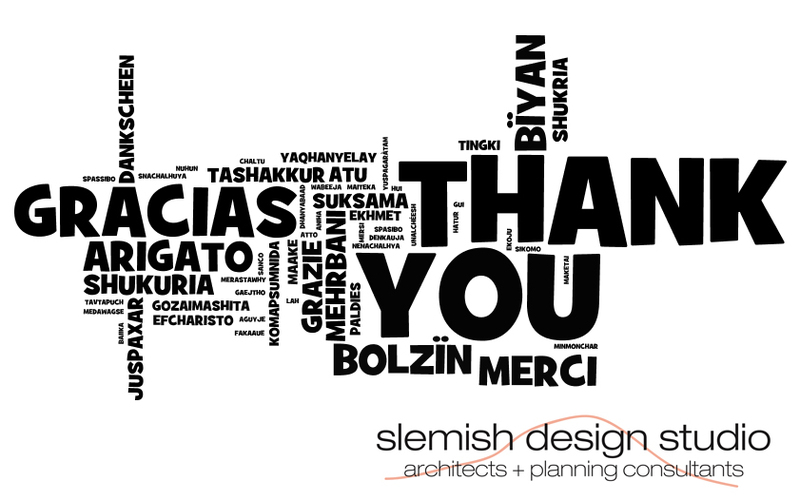 It’s great to see that people enjoy our work and we really appreciate it!!! For the nearly a year now Joe and myself have been battering away, not only trying to make a living from it, but also to make Slemish Design Studio the best architectural practice possible. We’re always looking at ways of improving & hope to have a few ideas in the next few months or so in place.